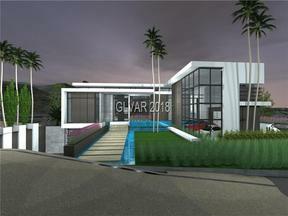 Below you will find available custom home lots for sale in guard gated neighborhoods such as MacDonald Highlands, Ascaya, as well as commercial zoned land. 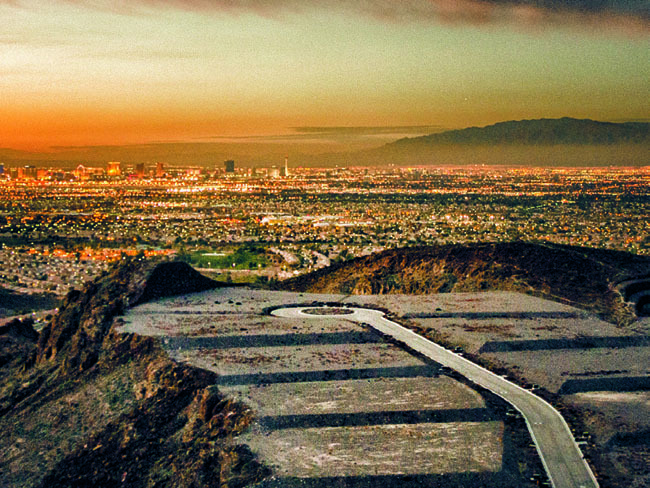 Let us help you find the perfect homesite on which to build your Henderson Dream Home. 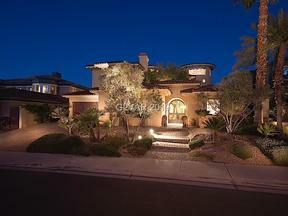 Many of these lots are nestled into the foothills of the mountainsides within guard gated custom home communities. We’ve built our own custom home, from land acquisition, to design, to build, and subsequent resale. Sunwest Custom Homes was our contractor. It was a pleasure working with Dan Colette and his Team. 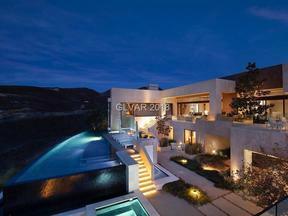 Sunwest also built Celine Dion’s Lake Las Vegas Mansion. 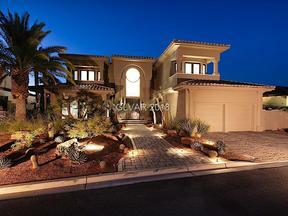 Lake Las Vegas is another amazing masterplanned community that is quickly developing. 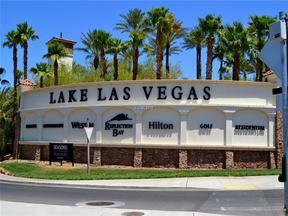 You will find some custom home lots at Lake Las Vegas Resort in the Henderson Land listings below. As your Land and Custom Home Lots Specialists, our decades of experience adds value to your side of the transaction. 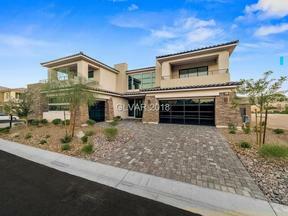 There are so many factors that go into building your Henderson Dream Home, from CCRS, to setbacks, to easements, to orientation, penalty fees, to engineering, inspections, lien releases etc. We can help you connect with the best professional services in various fields pertaining to the design-build process. 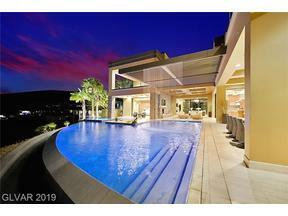 And Best of All, we can share with you our Vision of what an Amazing Lifestyle it will be in these Henderson Foothills, above it all in years to come. June has lived in Vegas since 1972 and Travis and Lauren are native Las Vegans. We have watched the valley grow for decades. Now we are at our mountain’s edges. 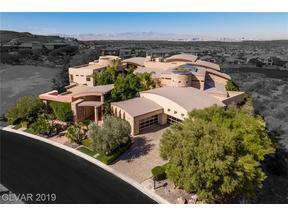 Land in Las Vegas & Henderson is so dear in 2019. These are exciting times. Homes are now being built high above the valley, nestled at the mountains’ edges & tops, kind of like the Hollywood Hills, but much more peaceful, non polluted, secure, and NV has NO State Income Tax & No Inheritance Tax!